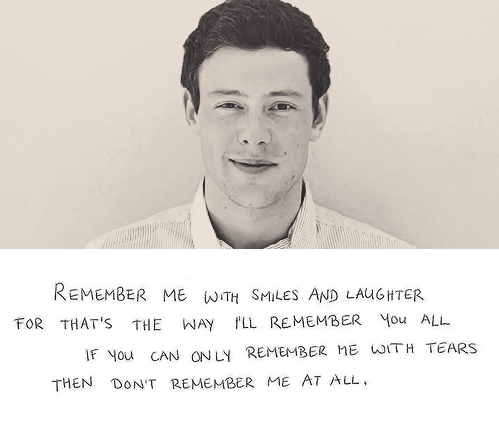 R.I.P. . Wallpaper and background images in the Cory Monteith club tagged: cory monteith r.i.p. The 2011 raposa Upfront Event | May 16, 2011.